Please respect the work we put into this. 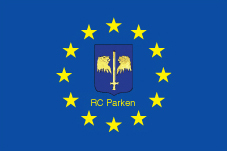 Copyright © 2008 RC Parken. Please respect the work we put into this.